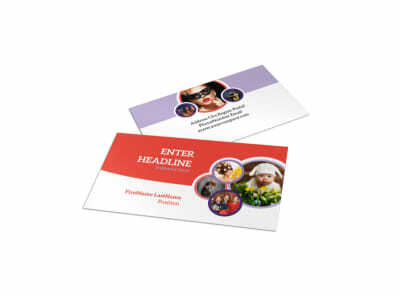 Customize our Costume Rental Postcard Template and more! 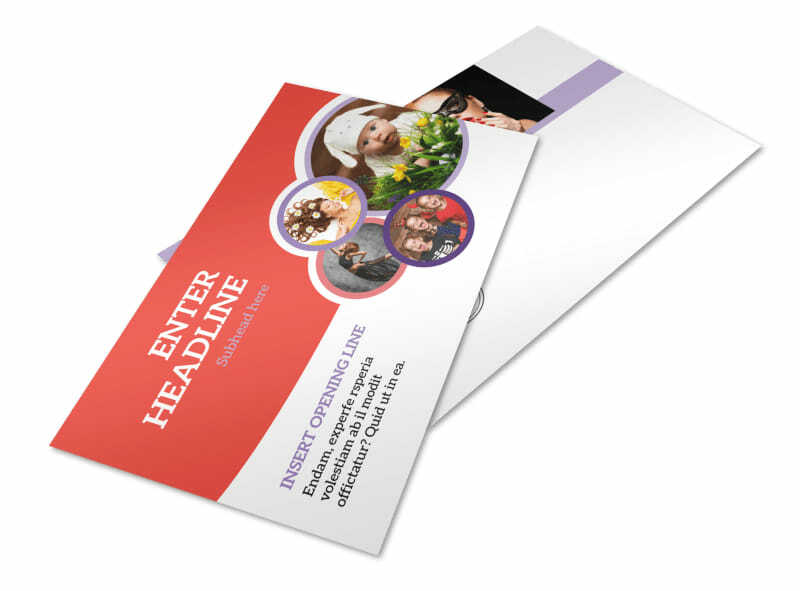 Encourage local costume-party attendees to check out your inventory with costume rental postcards delivered to their mailboxes. 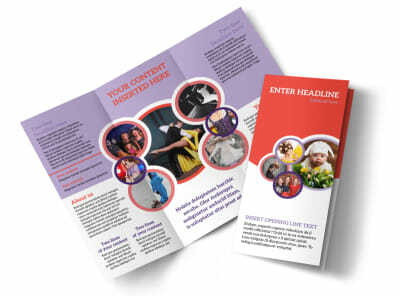 Use our editor to add details about special promotions and offers, show off popular costume options, or announce your grand opening. 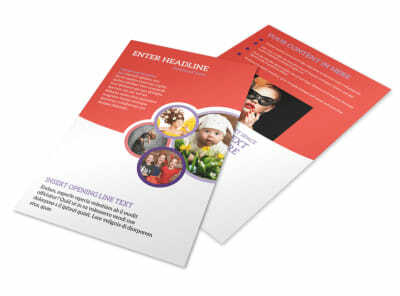 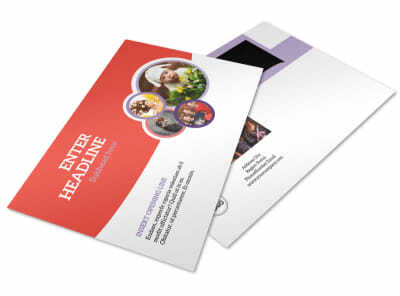 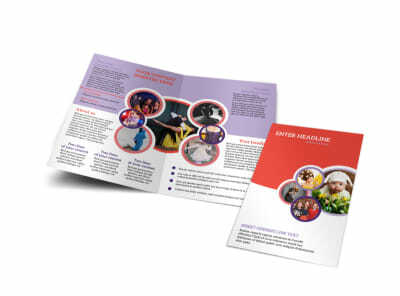 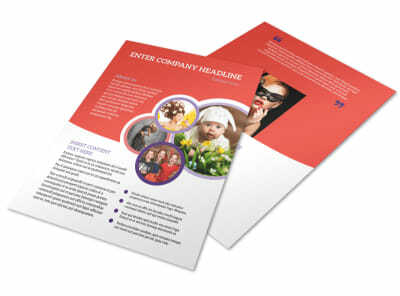 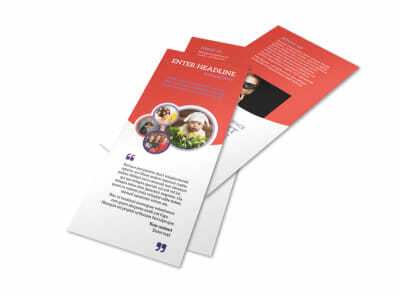 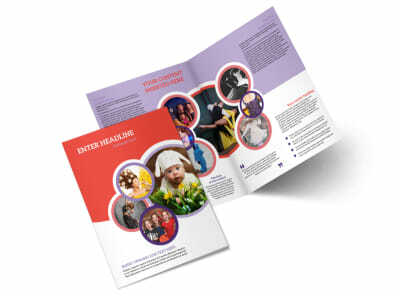 Print your finished postcard design from your location, or turn to our printing savants to handle CYMK printing for you.